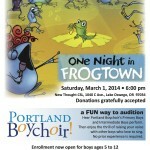 Hear Portland Boychoir’s Primary & Intermediate Boys perform. Then enjoy the thrill of raising your voice with other boys who love to sing! 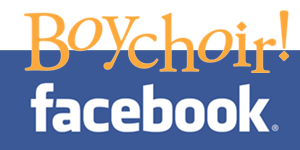 Enrollment now open for boys, ages 5 to 12.